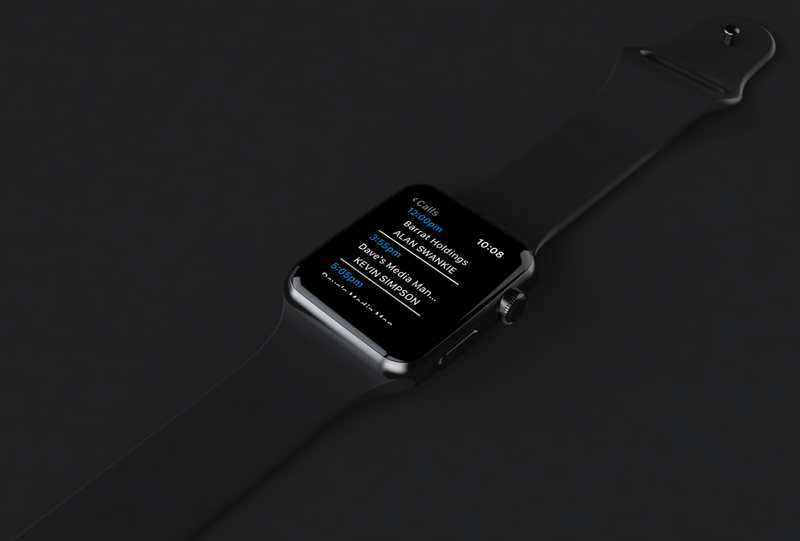 For those of you who are as nuts about tech as we are and have an Apple Watch, you’ll be pleased to hear that sales-i is now available on your wrist – the first Business Intelligence for Apple Watch – with instant access to your planned calls for the day, details about your next appointment and the best route to your upcoming meeting locations. 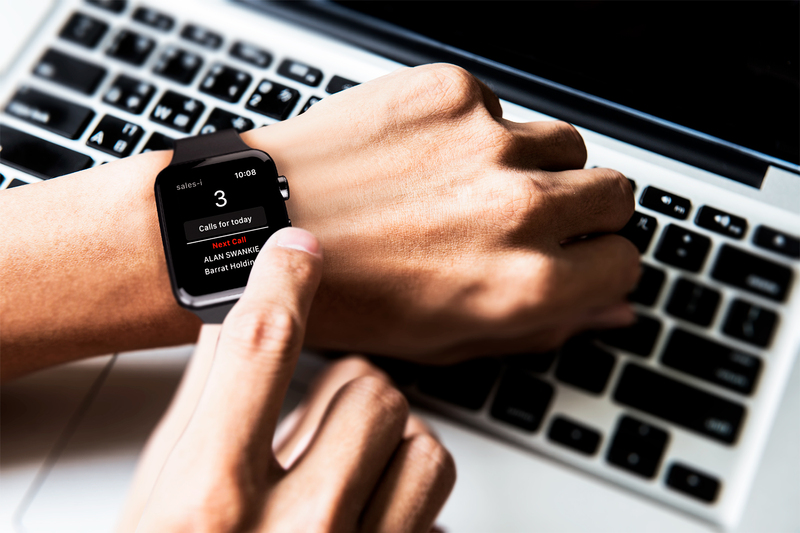 Work seamlessly between the sales-i app on your Apple iPhone, Watch and the web version of sales-i with this brand-new addition to your arsenal. The latest update to sales-i on your iPhone and iPad introduces the ability to visualize the location of your planned calls for the day. 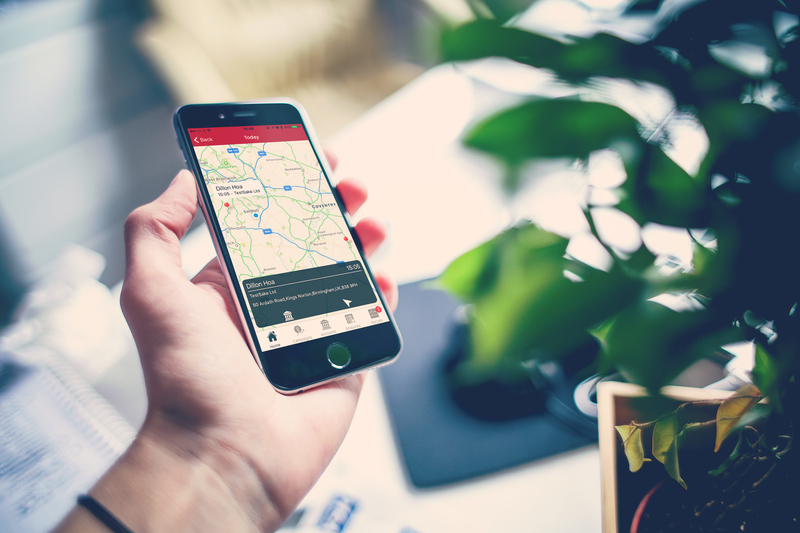 You can now plot the day’s appointments onto a map, check address details and pick the best route to navigate to your meeting using Apple Maps. As well as releasing our Business Intelligence for Apple Watch and allowing plot to maps on iOS, we’ve also made two improvements to sales-i CRM which will help you to maximize your usage of this area. Your follow-ups and meeting emails will now be more personal when sharing Call History Notes with a colleague or customer. We have replaced the no-reply@sales-i.com with your registered email address which will allow the recipient to respond directly to your inbox. For those users who can add notes for accounts outside of your restrictions, we have upgraded MyCalls to allow you to add these calls directly into your diary. This works similarly to the ‘All’ functionality on the Accounts page.